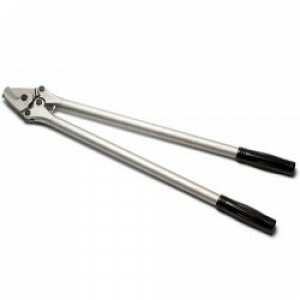 Purchase high quality and reliable cable and conduit cutting tools from Hilltop Products today. 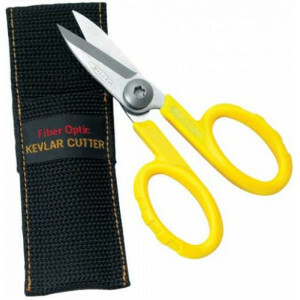 We only provide the best quality of cutters, so you can be confident that you’re getting the right product at the right price. 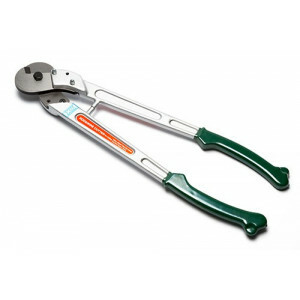 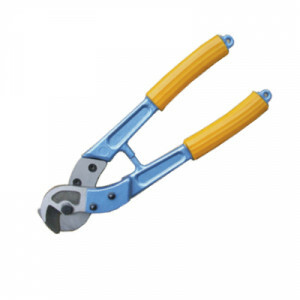 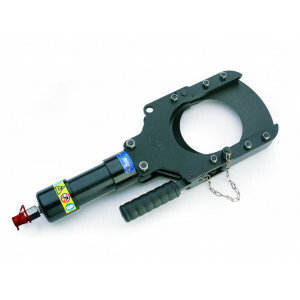 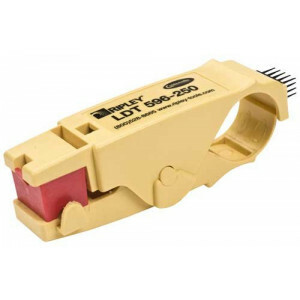 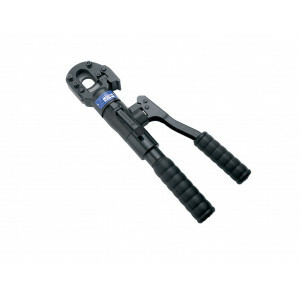 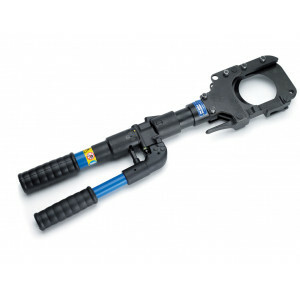 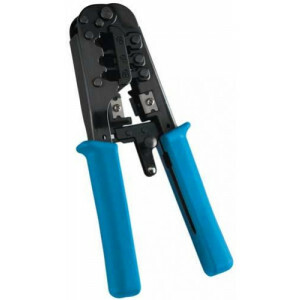 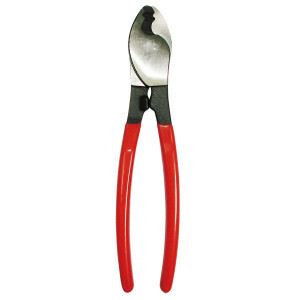 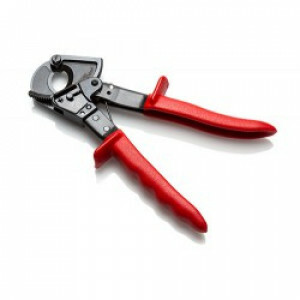 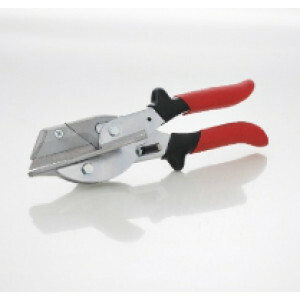 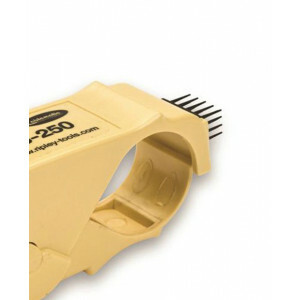 A variety of cable cutting tools are available to fit different sized cables. 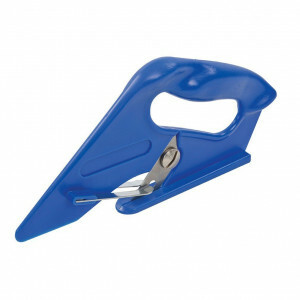 All are available for great prices. 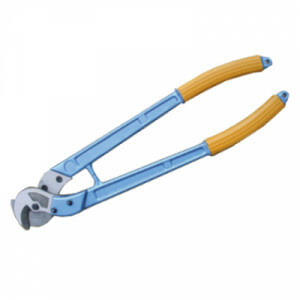 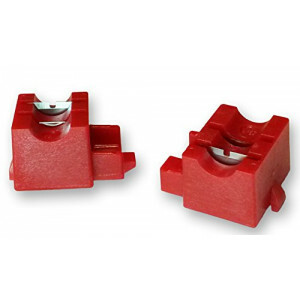 When you buy cable and conduit cutters along with other tools from the Hilltop Products online store, you get good value and excellent customer service. 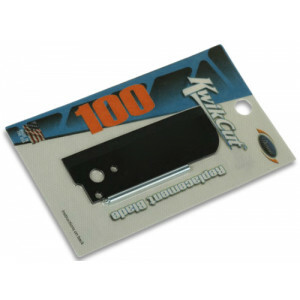 Our secure online ordering system is simple to use and there are a host of delivery options to choose from. 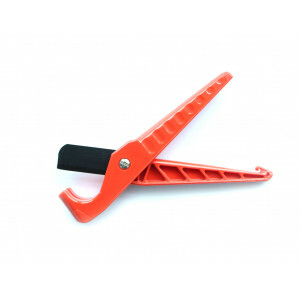 Spend £50 or more on your order today and delivery will be free. 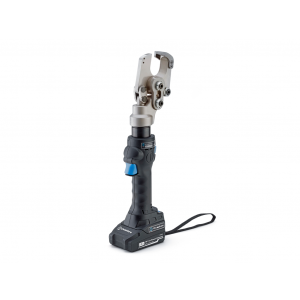 Next day delivery is also available to the UK while worldwide shipping is available if you need your tools to be sent to another country.